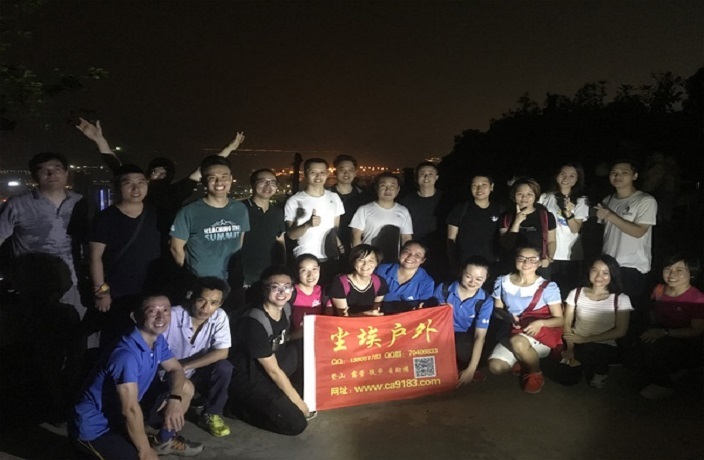 If you live in Shekou and are looking for some exercise, why not join this group of hikers as they climb Nanshan Mountain this Tuesday night? Located on the Nantou Peninsula, with a peak reaching 336 meters, the mountain provides a great view of Shenzhen by night. This event is also the perfect chance to get fit and meet some new friends. Add WeChat or call 139 2379 9183 to sign up or to learn more. Scan our QR Code at right or follow us at ThatsShenzhen for events, guides, giveaways and much more! Never miss an issue of That's PRD!